What started out as another regular working day at the National Weather Service in Maryland on Wednesday quickly took a turn for the strange and puzzling when employees were randomly interrupted by bizarre “messages in Chinese” broadcast over the facility’s seldom-used intercom system. Then as odd as things could be, it also reached “employees by phone” in the same complex. The messages both on the intercom and the phone lasted about 45 seconds each, although they came in separately. 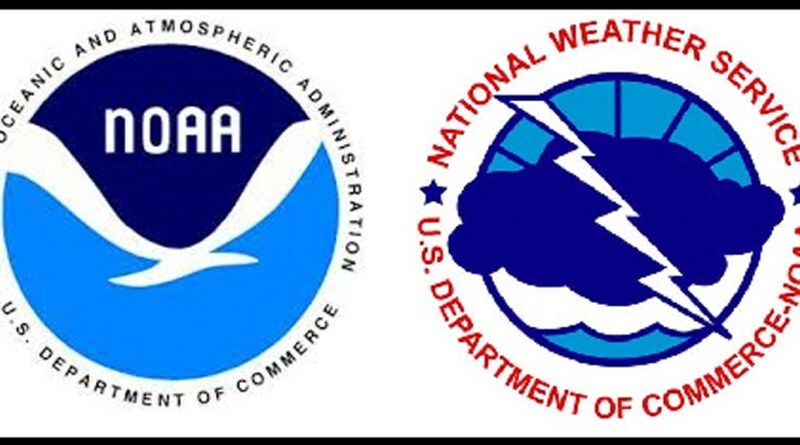 While officials can not exactly pinpoint how the message managed to be broadcast across the entire National Oceanic and Atmospheric Administration’s Center for Weather and Climate Prediction, they are giving assurances that the messages did not relay “’ominous” content. Officials are also guaranteeing that there is no security risk as the phone system is not connected to any “Government IT controlled system.” They are reassuring employees that they are trying to get to the bottom of the strange incident. They are also requesting employees not to be “alarmed” about it. Officials are also ruling out the possible involvement of foreign hackers. What it can be possibly tied to is the wave of phone scams targeting Chinese expats or immigrants in the U.S. and abroad. The Chinese embassy issued a warning about the scams just this April, which generally pose as government officials advising recipients to retrieve supposed packages from embassies. The scams would also threaten recipients with criminal prosecution before demanding they divulge sensitive financial information like banking or credit card information. The Federal Trade Commission and the New York Police Department also warned that the scam had resulted in roughly $2.5 million in known losses to victims in NYC from December 2017 to April 2018. The FTC cautions everyone that it’s best never to give money and financial details to any strangers who are potential scammers. Phone scams. Right. Uh-huh. Mmmkay. Sure.